Tax-related identity theft occurs when a thief uses someone’s stolen Social Security number to file a tax return and claim a fraudulent refund. The victim may be unaware that this has happened until they e-file their return. Even before the victim files their return, the IRS may send the taxpayer a letter saying the agency identified a suspicious return using the stolen SSN. Here are some things people should know about identity theft, including warning signs and steps to take after identity theft occurs. • More than one tax return being filed using the taxpayer’s SSN. • Collection actions taken against the taxpayer for a year when they did not file a tax return. • IRS records indicating they received wages or other income from an employer for whom the taxpayer did not work. 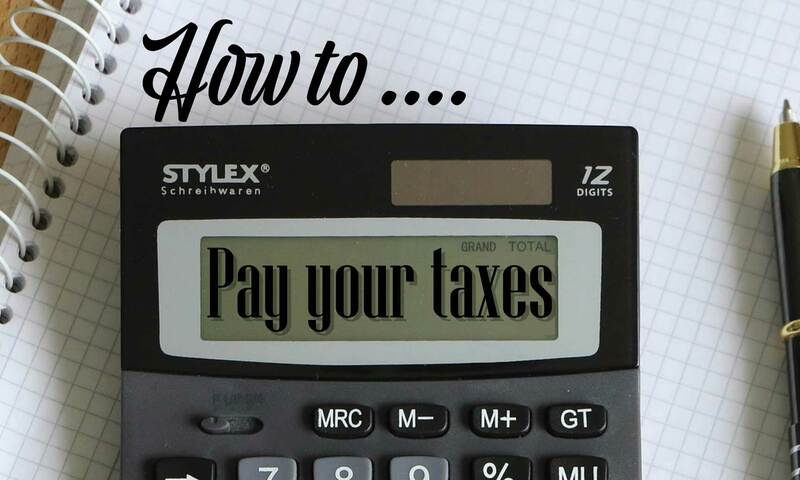 Taxpayers who suspect they are a victim of ID theft should continue to pay their taxes and file their tax return, even if they must do so on paper. 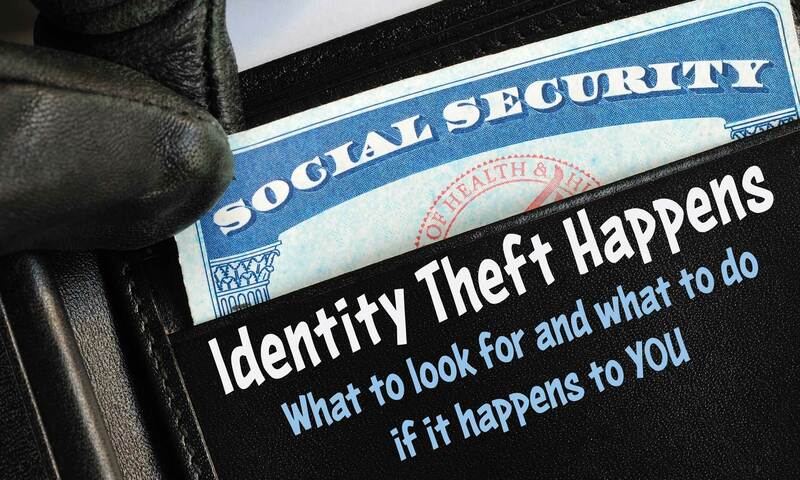 • File a complaint with the FTC at identitytheft.gov. • Contact one of the three major credit bureaus to place a fraud alert on their credit records. • Contact their financial institutions to close any financial or credit accounts opened without permission or that were tampered with by identity thieves. 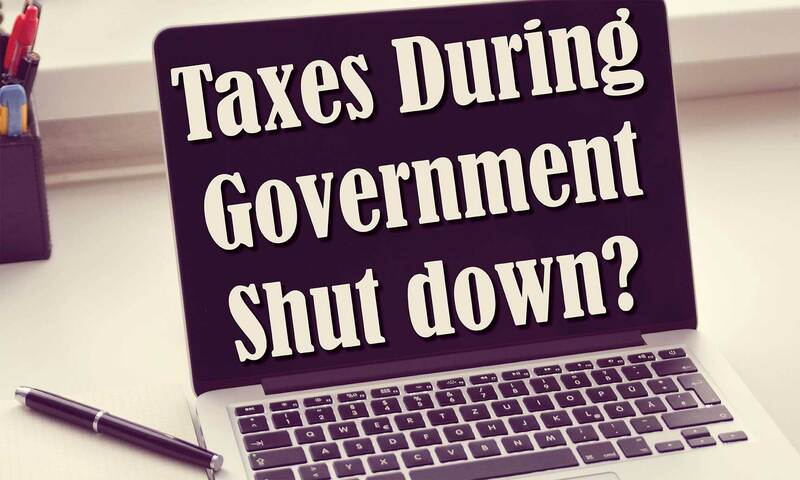 • Respond immediately to any IRS notice and call the number provided in the letter. • Complete IRS Form 14039, Identity Theft Affidavit. They can use a fillable form on IRS.gov, print it, then attach the form to their tax return and mail according to instructions. 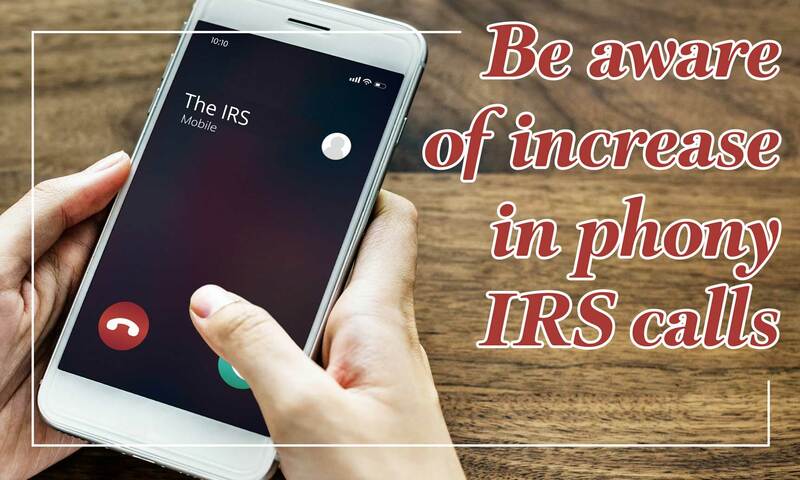 Taxpayers who previously contacted the IRS and did not have a resolution can contact the agency for specialized assistance at 1-800-908-4490. 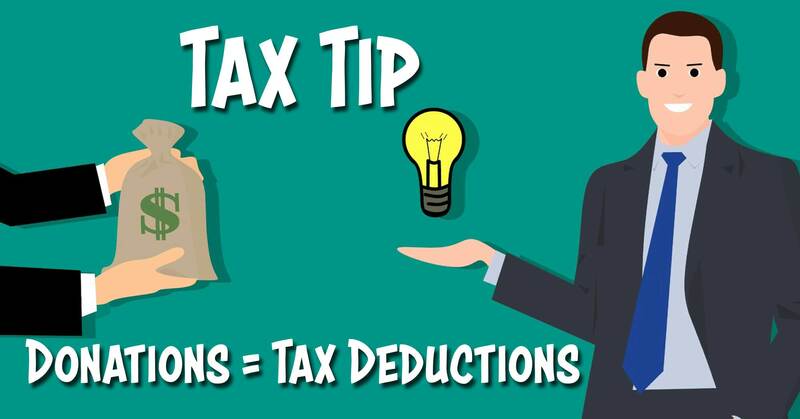 Taxpayers should remember that the IRS does not initiate contact with taxpayers by email to request personal or financial information. This includes any type of electronic communication, such as text messages and through social media channels. 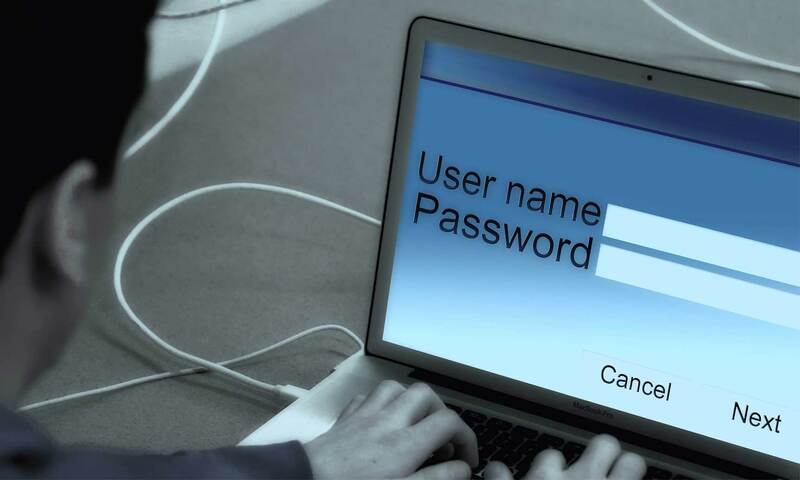 People can report suspicious online or emailed phishing scams to: phishing@irs.gov. For phishing scams by phone, fax or mail, call 1-800-366-4484. They can report IRS impersonation scams to the Treasury Inspector General for Tax Administration’s IRS Impersonation Scams Reporting.